Tour the fabulous city of Hobart with a local guide and see many of the key sights. Take in the city's historic waterfront, gardens, galleries, and stately Georgian homes during this three-hour coach/tram tour. 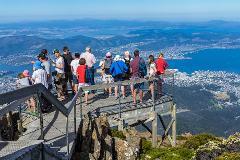 Tour the fabulous city of Hobart with a local guide and see many of the key sights. 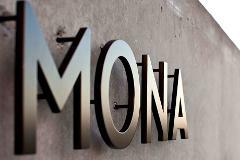 In the afternoon you'll board a ferry for the trip up the Derwent River to the fabulous Museum of Old and New Art (MONA). Explore at your leisure. 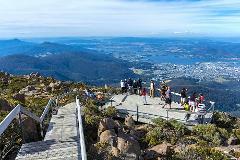 This comprehensive Hobart tour combines three key experiences — a visit to the Mount Wellington summit, a city tour by tram coach, and time to explore the heritage town of Richmond. 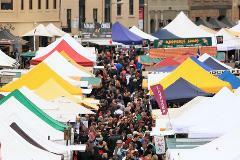 Get the most from your day in the Tasmanian capital. 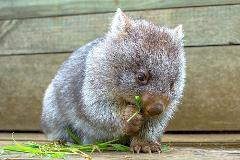 See the best of Hobart and come face to face with the iconic Tasmanian devil on this comprehensive full day tour. 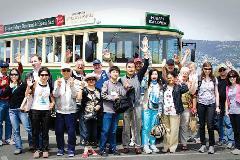 Enjoy a city tour by tram coach, time to explore the heritage town of Richmond, and a visit to Bonorong Wildlife Sanctuary. See some of the highlights of Hobart as this afternoon tour makes its way out to the heritage town of Richmond in the Coal River region. 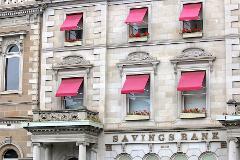 Spend an afternoon immersing yourself in the town's fascinating colonial history. 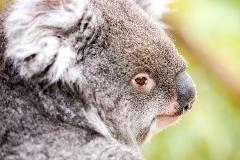 This tour packs in four fabulous Tasmanian experiences — a Hobart city tour by tram coach, a visit to the Mount Wellington summit, time to explore the heritage town of Richmond, and a visit to the renowned Bonorong Wildlife Sanctuary. 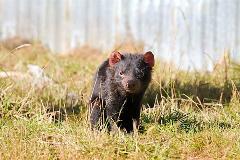 Come face to face with the iconic Tasmanian devil on this afternoon tour from Hobart to Bonorong Wildlife Sanctuary. 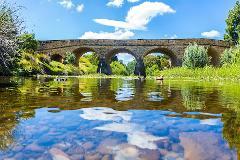 You'll also have time to explore the heritage colonial town of Richmond and visit a selection of its historical sites. Pay a visit to the summit of majestic kunanyi/Mount Wellington outside Hobart for sweeping views across the city, River Derwent and the surrounding region. Wellington Park reserve is an amazing natural landscape and is not to be missed! 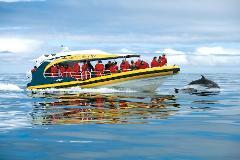 Immerse yourself in the natural beauty of Tasmania on this great day out from Hobart to Mount Field National Park. 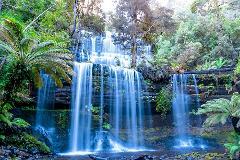 There are lots of highlights on this fabulous tour, but exquisite Russell Falls will take your breath away. 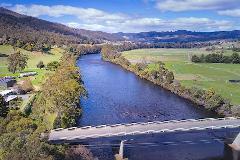 Explore the pristine Huon Valley in southern Tasmania on this great day out from Hobart. It's a chance to see one of the state's most picturesque regions and visit the fabulous Tahune Forest Airwalk. Lunch is included. 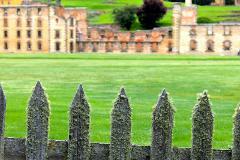 Step back in time on this fabulous full day tour from Hobart to the Port Arthur Historic Site. Learn the compelling story of Australia's convict past as you explore this former convict settlement; now a UNESCO World Heritage-listed site. Enjoy the convenience of a coach transfer to the famous Salamanca Market and time to browse, before you depart the city mid-morning for the Port Arthur Historic Site. Spend the afternoon learning the story of Australia's convict past. Depart Hobart for the Tasman Peninsula, where you'll board a fabulous wilderness cruise to the Port Arthur Historic Site. 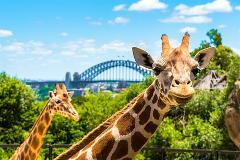 Spot marine life along the way, then spend the afternoon immersing yourself in the story of Australia's convict past.